Episode 8 "Freshman Reception!" Episode 8 "Freshman Reception!" The above info came from Tsukiko Exe, and was edited by yours truly (contact me). Jun Suzuki is a classmate of Azusa and Ui. On her first appearance she seemed to be close to Ui, possibly in the same middle school. She has a cat named after Azusa. She likes to read manga and can be lazy. She can also be dumb sometimes, or just have a personality similar to Ritsu's. 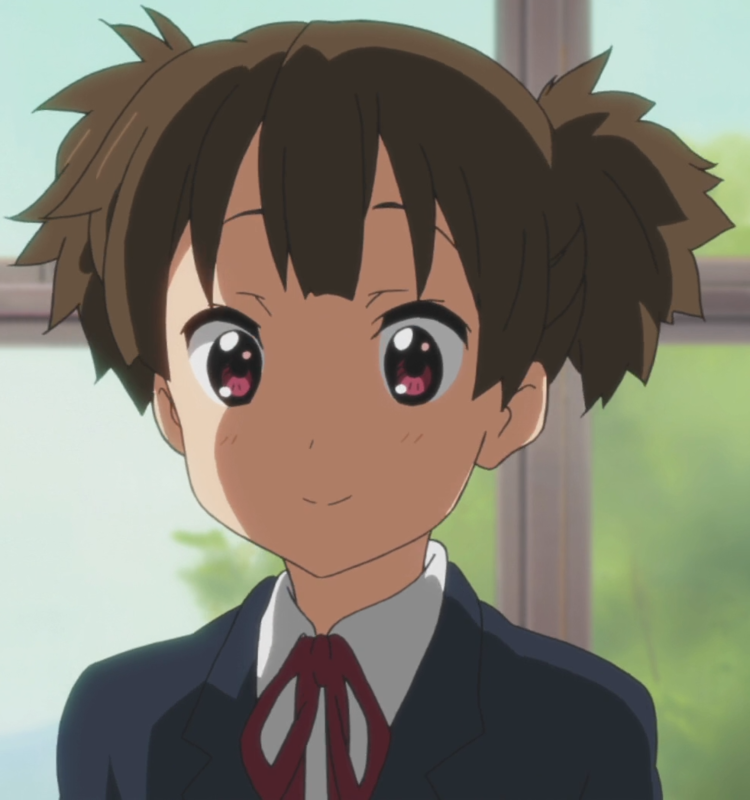 Jun is a bassist in the Jazz club and is an admirer of Mio herself. The above description came from Tsukiko Exe, and was edited by yours truly (contact me).